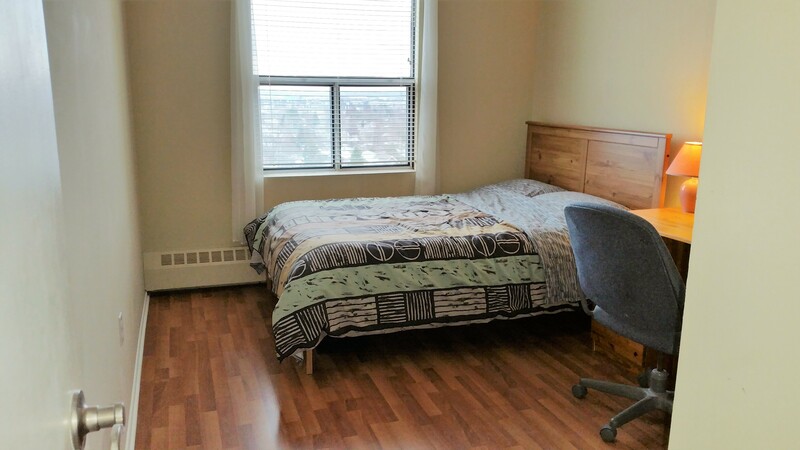 This two bedroom unit has a large Master bedroom and a nice sized Guest bedroom both with an east view and morning sun. 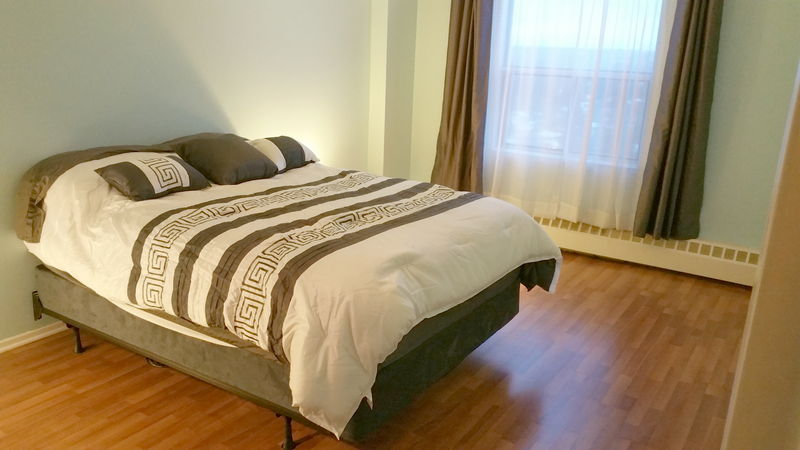 The Master bedroom will easily fit your bedroom set, including end tables, dresser and Queen or King size bed. The great thing about this room is it has a walk in closet with two clothing racks and some shelving as well. The walk in closet has a door for privacy. 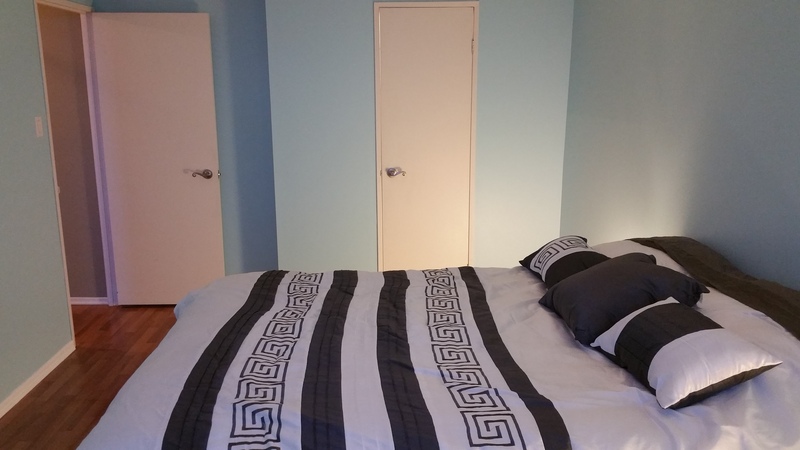 The guest bedroom will fit a queen sized, double bed, bunk beds or a couple of twins. 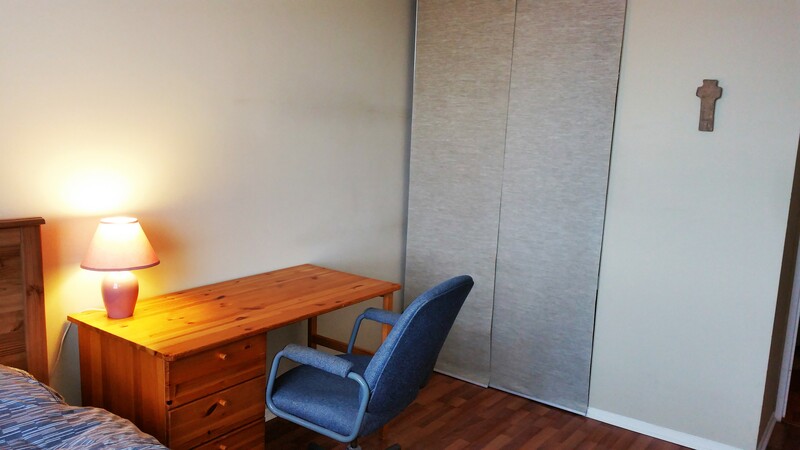 With a double sized bed, there is plenty of room to add a desk. 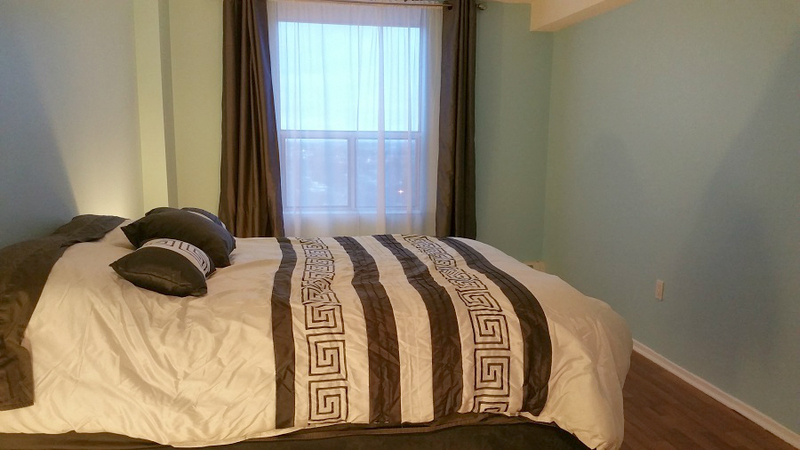 The bedrooms make it perfect for a small family or a couple of roommates.